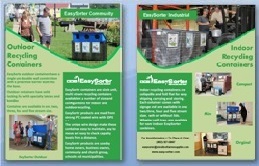 EasySorter Makes Recycling Easy! Our award winning recycle bins are used in residential, commercial, industrial and institutional settings to easily separate recyclables from waste. 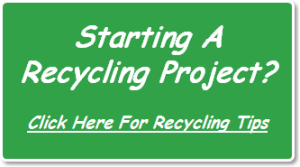 EasySorter – Recycling Made Easy! EasySorter recycle bins and containers are available in a number of sizes and configurations for indoor and outdoor recycling. Many municipalities are implementing clear bag programs for curbside pickup. Clear bag programs have been successful in many areas, including Nova Scotia and have helped to reduce the amount of recyclable and compostable materials sent to landfills. 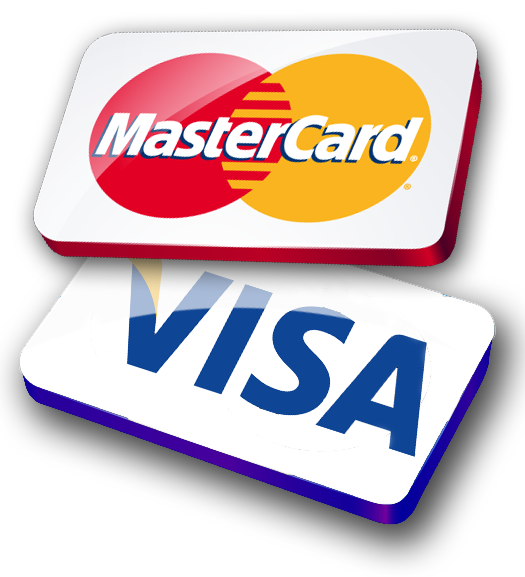 To be successful these programs require separation or recyclable and compostable materials from garbage at the source, wherever waste is collected. EasySorter recycle bins and containers are a perfect solution for homes, offices, schools, healthcare facilities, city streets, parks and green spaces. 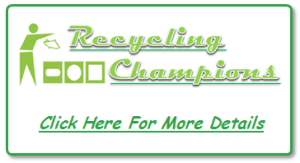 Are You A Recycling Champion?